1. Atmosphere – Festoon lights add instant atmosphere to any indoor or outdoor space. The beauty is in their simplicity – there’s something very classic about light bulbs on a long string. 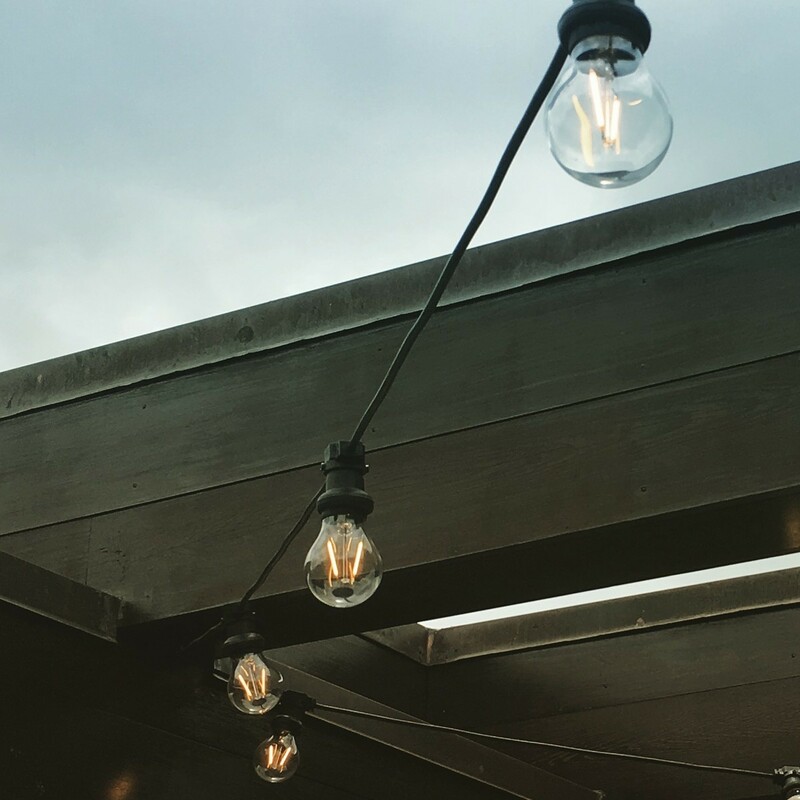 Festoon lights always create just the right amount of light – hang them down a wall inside your home to create a stylish interior look, or alternatively string up in your garden or courtyard to create an inviting area for al fresco dining and home entertaining. 2 . Perfect for every occasion – Whether you’re celebrating or just wanting to beat those rainy day blues we have the perfect range of festoon party lights to choose from. 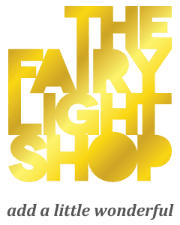 At The Fairy Light Shop we have lights for every occasion – having a wedding? Try our stunning new filament bulb festoon lights. Having a birthday party? 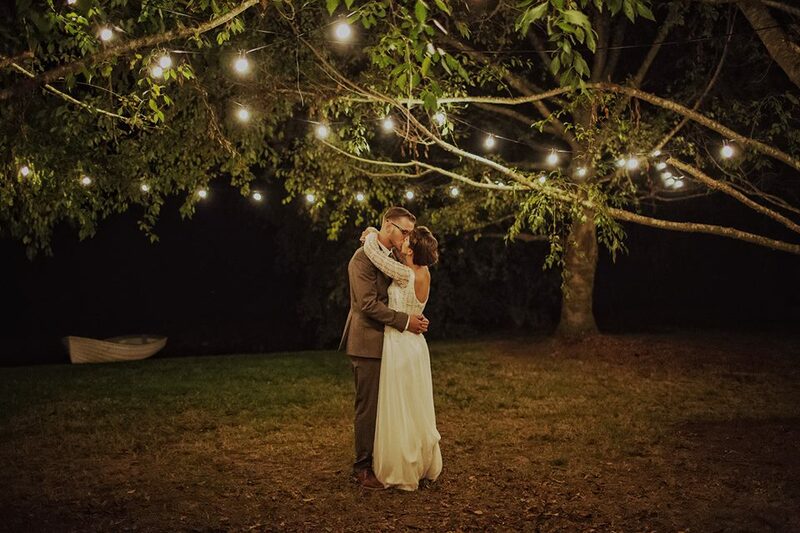 Use our festoon lights with warm white or cool white frosted bulbs in a marquee or strung through trees. Or if you want to go more festive look no further than our multi-coloured festoon lights with their vibrant yellow, red, blue and green bulbs. 3. Safe and long-lasting – Festoon lights from The Fairy Light Shop all come low-voltage 24V which makes them super-safe. 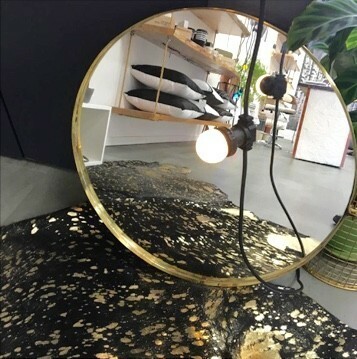 Made with a thick rubber membrane with tight rubber seals these lights are very high quality and have been made to withstand all the harsh NZ weather conditions – from torrential rain to intense sunshine. The bulbs are all long lasting LED so you no longer need worry about them constantly ‘blowing’ and creating extra hassle and cost. 4. Easy to install – Since all the light bulbs are connected to one long rubber ‘belt’, festoon party lights are incredibly easy to install and give you the flexibility to put them wherever-you-want, whenever-you-want, why-ever you-want; inside or outside, on the front balcony or in the back garden. All you need is some attachment points – trees, guttering and balconies are just some examples that you can find in your own backyard. 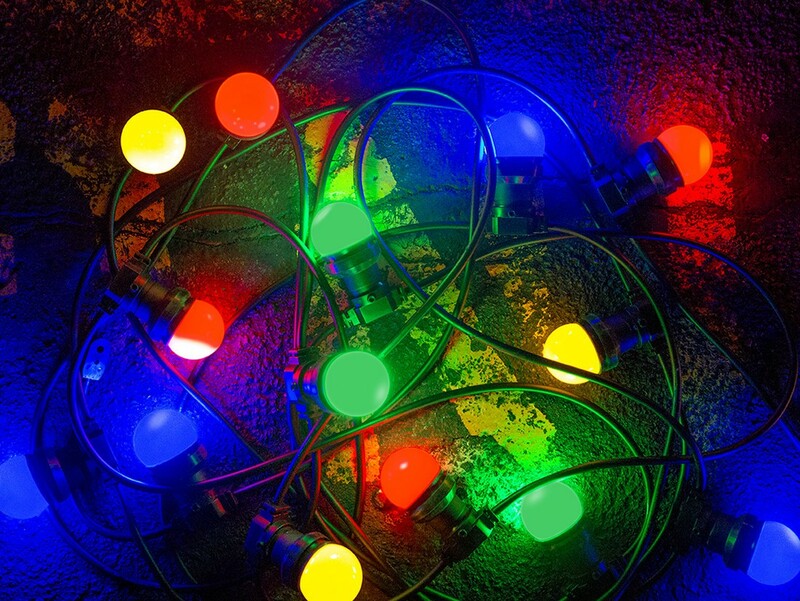 Top tip: remember if you’re putting up festoon lights which have glass bulbs make sure that you secure the belt first before you screw in the bulbs – otherwise just one fatal slip will leave a trail off shattered glass behind you!